William Ankrom is an instructor and clinical education coordinator in the Department of Sports Medicine and Nutrition for the Athletic Training Education Program (see video below). 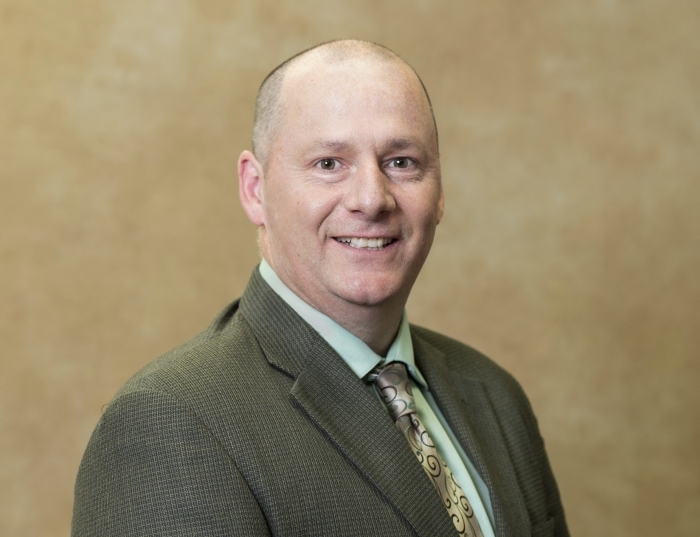 He joined the Department in October of 2016 after working with UPMC Sports Medicine as the Assistant Director of the Athletic Training and Development Department in which he served for the past 20 years. In 2009, Ankrom received the Distinguished Athletic Training Alumni Award from California University of PA. He currently serves on the WPIAL Sports Medicine Committee, PATS Committee- COPA, PATS County Delegate for Greene County and a member of the Clinical Coordinator Committee for SHRS.